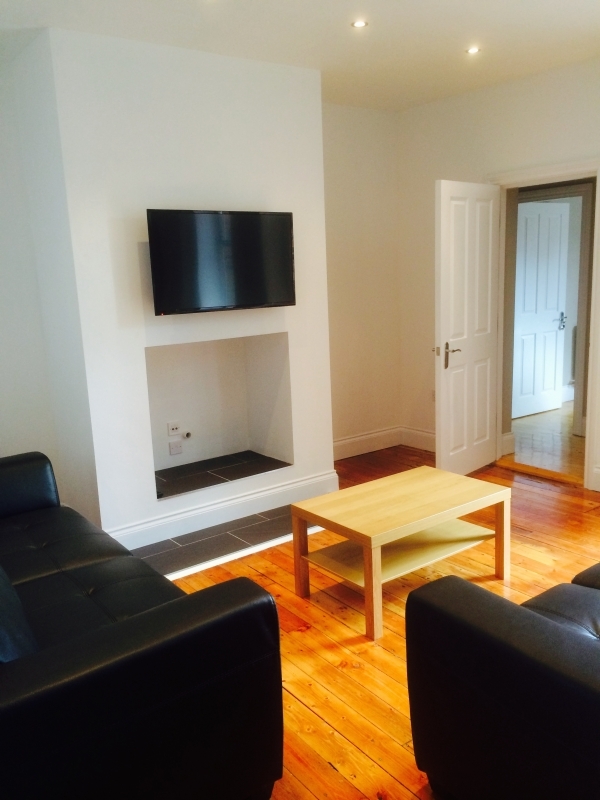 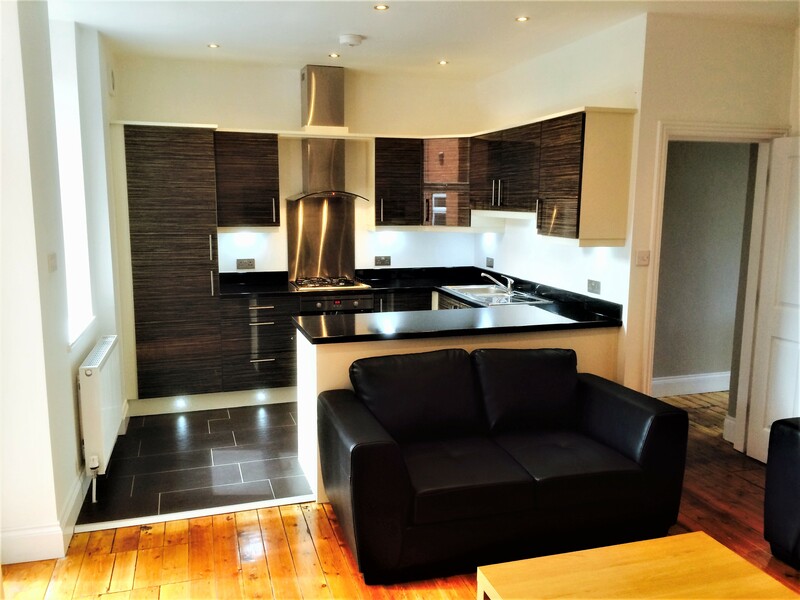 Brand New Completely refurbished superb two double bedroom Apartment with en-suite's, situated in the best location in Sandyford/Jesmond. 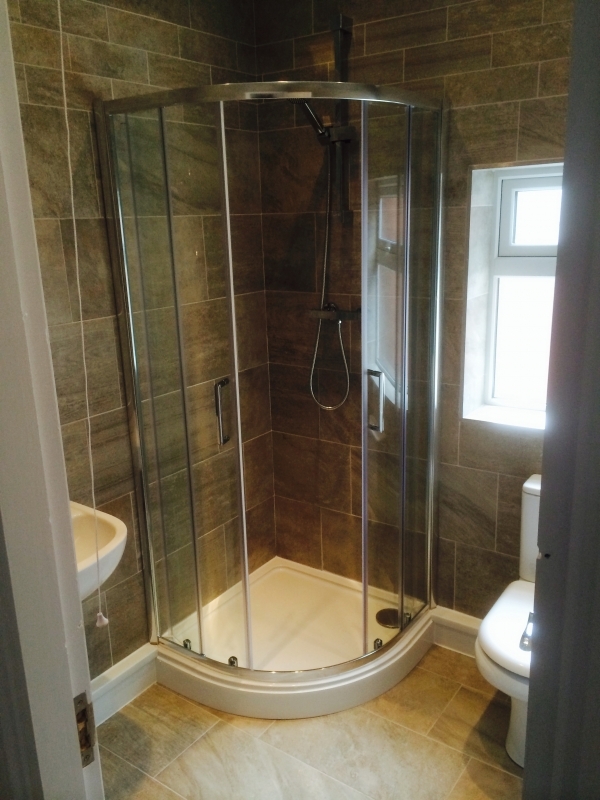 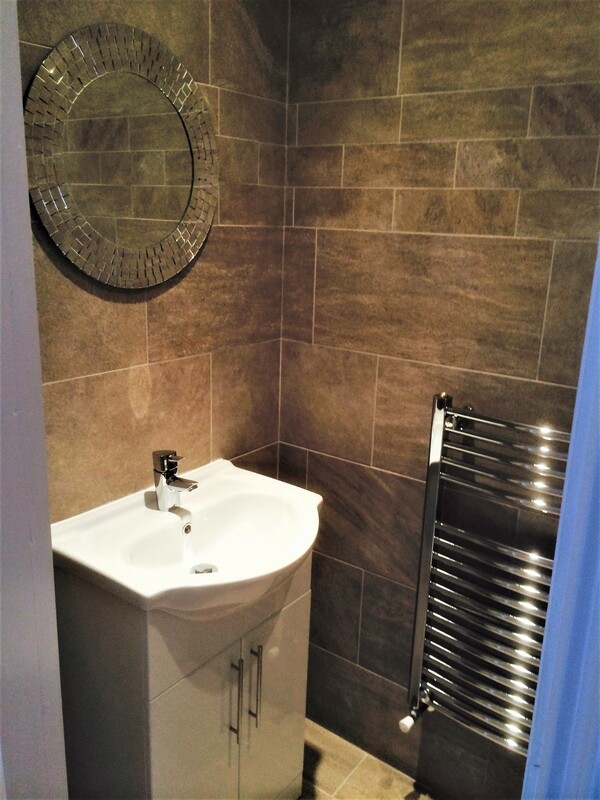 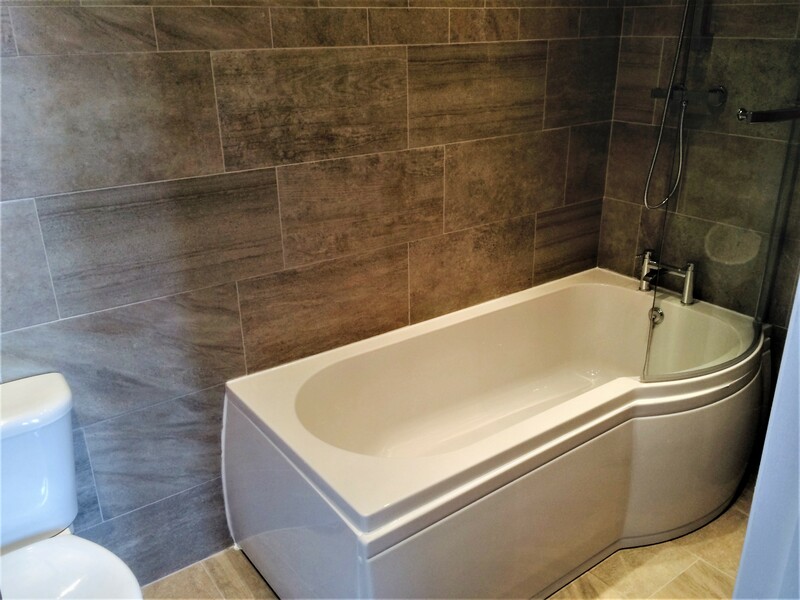 The Bathroom and shower room are luxurious in every aspect both benefitting from Porcelain tiling with decorative border and high quality suites with plenty of storage. 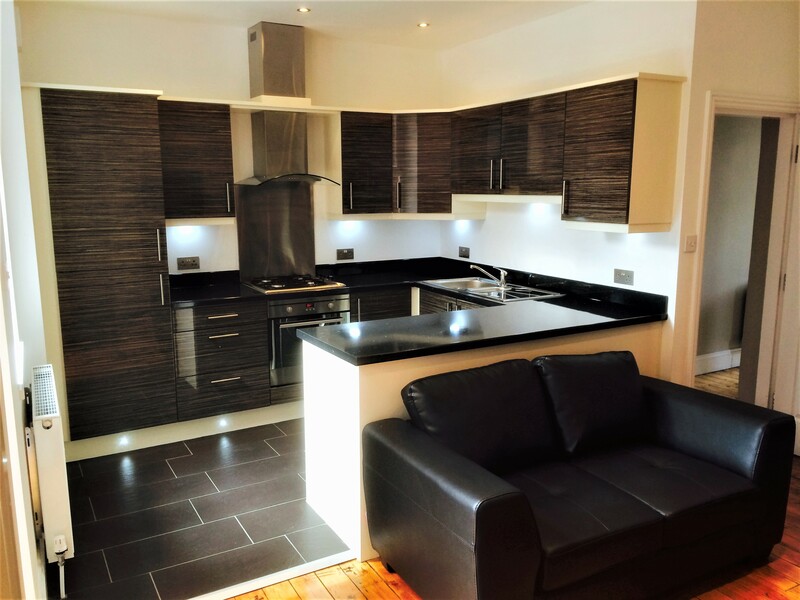 Their is also a separate W.C. for guests.The Kitchen is Bespoke, Modern open plan living with Black Granite effect Breakfast Bar and Worktops. 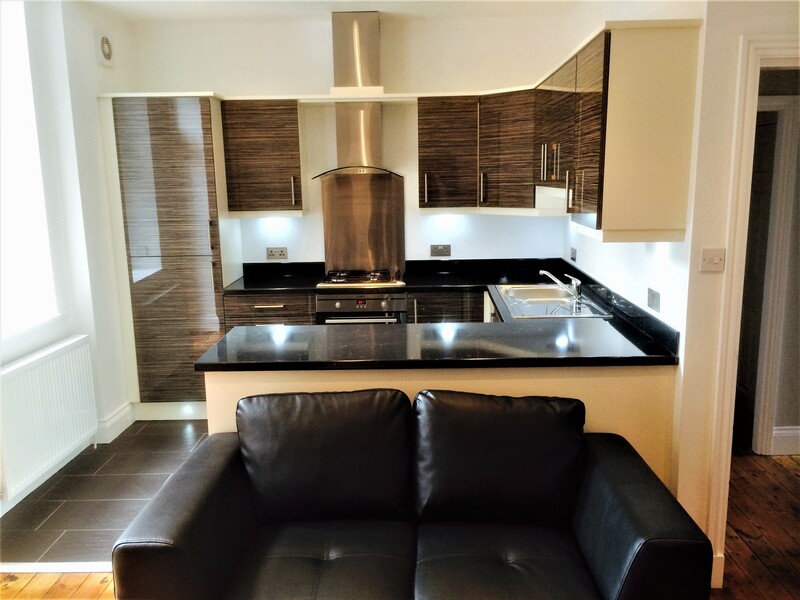 Appliances include Built in Oven/hob, Fridge freezer, Dish washer, Washer dryer.Other features include Satin/ch lighting throughout, Led Tv ,all rooms wired for sky tv, Built-in Wardrobes, Coat and Storage Cupboard, Lockable bedroom doors. 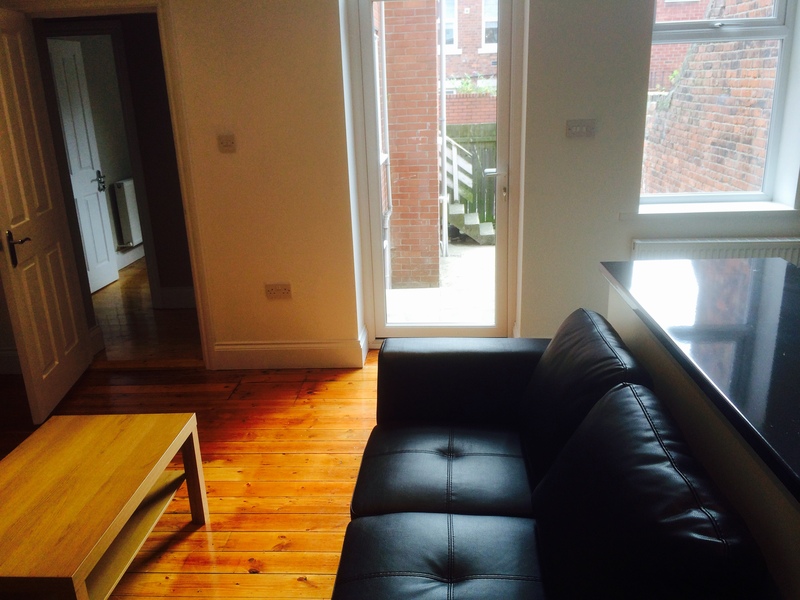 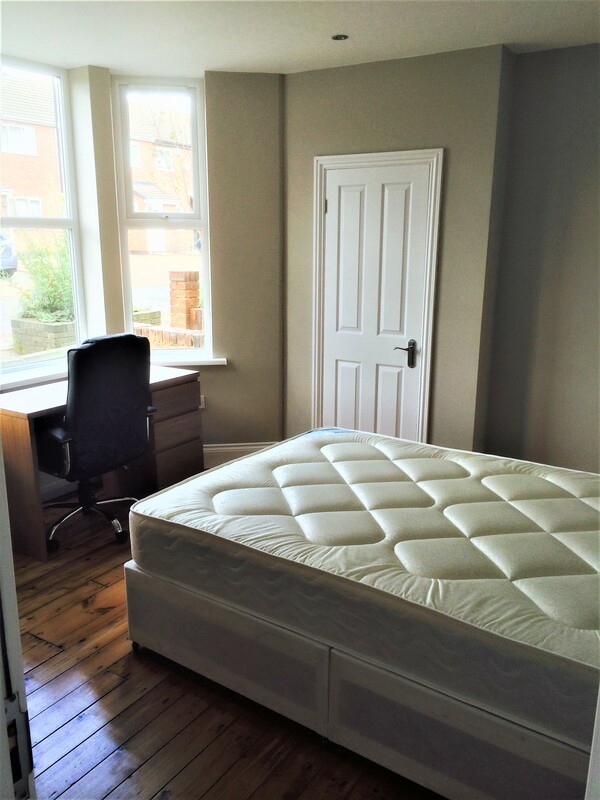 Varnished wood flooring, GCH, Double Glazing, Security Alarm. 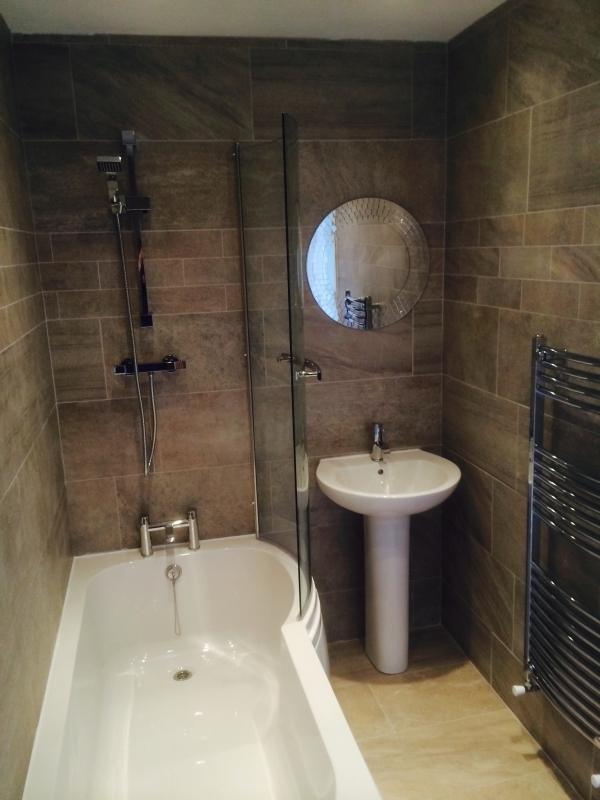 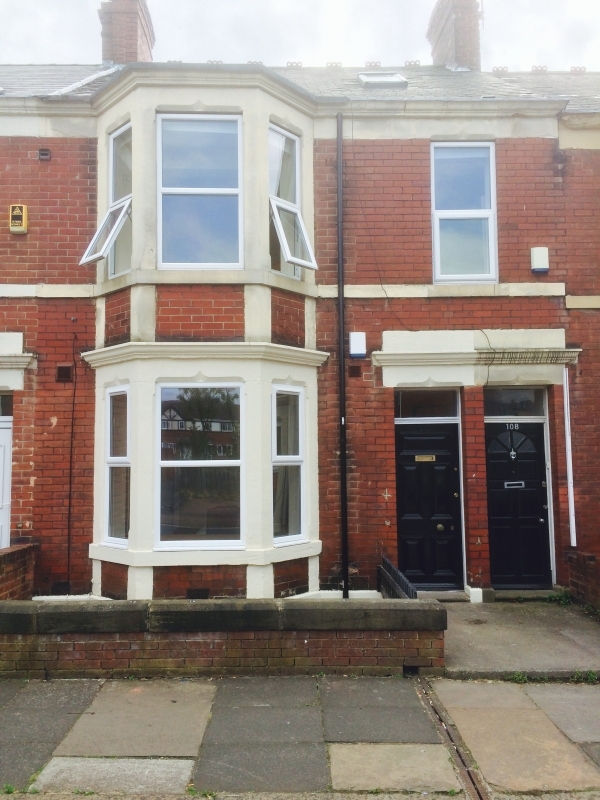 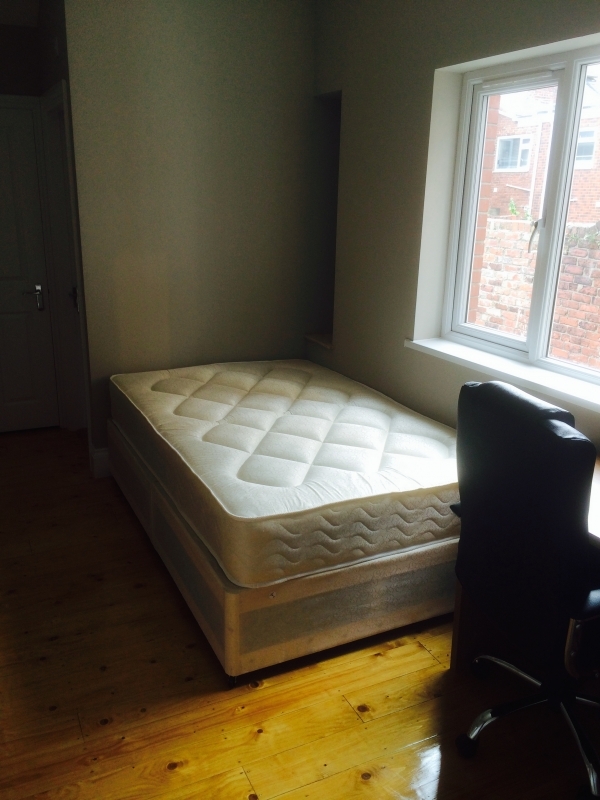 Carbon Monoxide detector and Smoke detectors and fire doors throughout.The property is fully furnished, bedrooms include Oak furniture and double bedsThe property has a private yard and security lighting.This property is superb and is highly recommended.